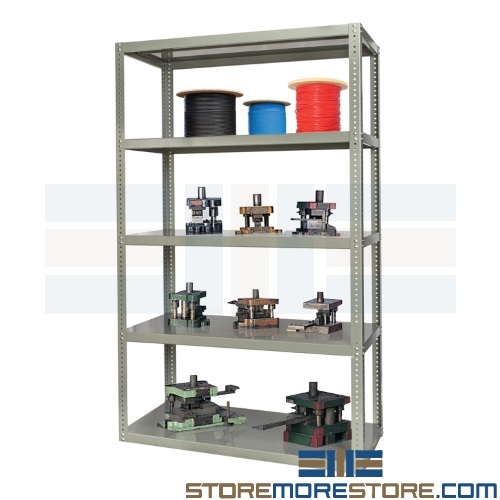 Inadequate small parts and tool storage leads to many issues: missing items; workers getting hurt reaching for stored items; costly mix ups shipping items; not being able to find what you need quickly; wasted space; and so much more. 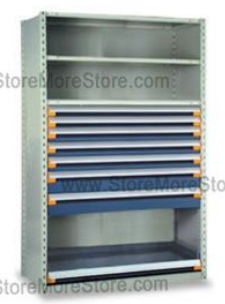 Our solution for improving your storage and making it work better for your small parts and tool storage is industrial shelving with drawers. 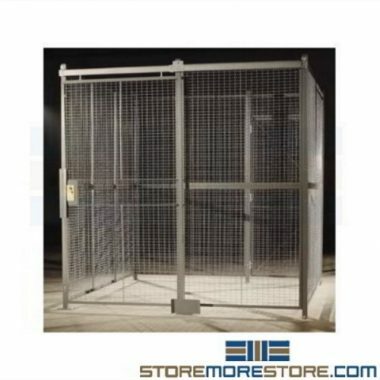 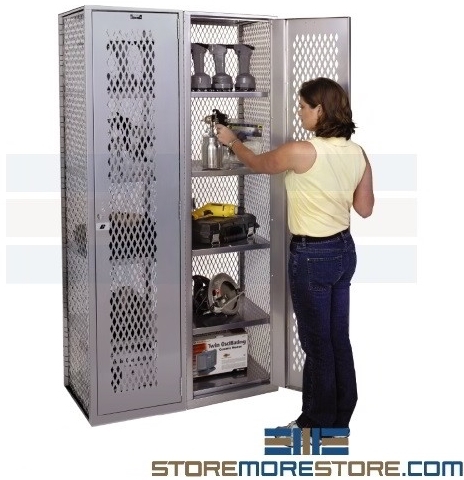 This versatile system with sturdy construction and distinctive appearance will add value to your storage area. 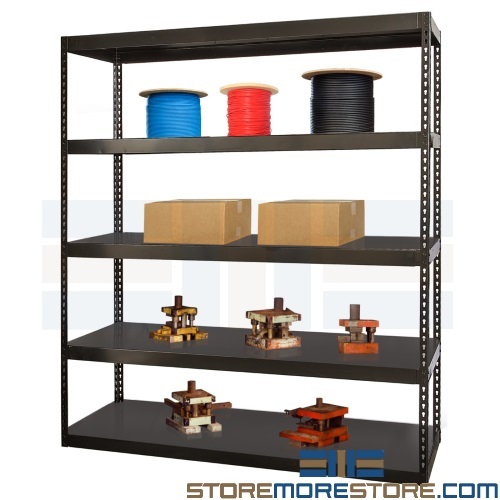 Check out the comparison below to see what you can gain from industrial shelving with drawers. 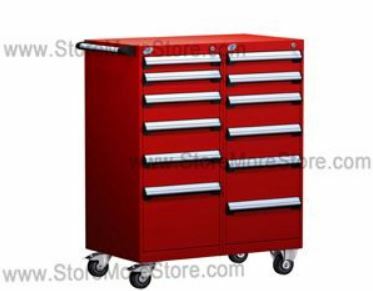 If you aren’t interested in shelving and just want the drawers for small parts and tool storage, we have more two more options available: stationary modular drawer cabinets and modular drawer cabinets on wheels. 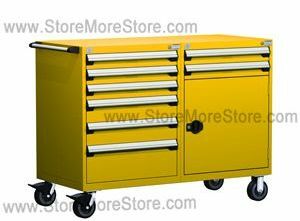 These cabinets offer the same heavy-duty storage with even more drawers. 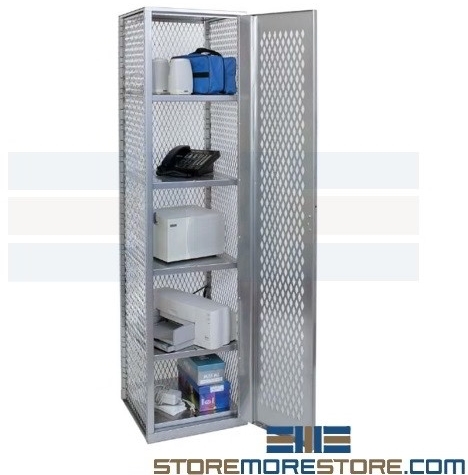 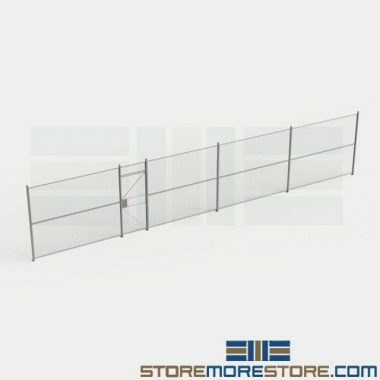 You can find all of these storage solutions and more from us online at StoreMoreStore. 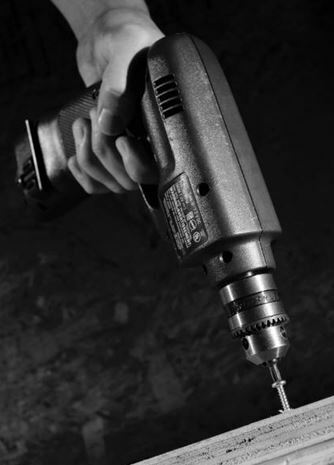 And if you need help or can’t find exactly what you want, please don’t hesitate to give us a call at 1-855-786-7667.